There is nothing new under the sun, is there? And with ever-advancing technology and a growing (and growing) world population, there’s less new under the sun now more than ever. We are exposed to more than ever before, and there are just more options! And more options! More options worldwide and yes, more options in your own backyard. It’s a thing that has its comfort at times. There’s nothing new under the sun. But for the modern writer, it holds much terror, as well. It can kick us right up into a frenzy when we see the impending legal storm coming, or get our toes on the line of publication only to find out that what we’re doing has just been done. Until all my novels are published and copyrighted, I can be expected to sleep the sleep of sinners. And you know what else haunts me? : all the books I haven’t had time to read or movies I haven’t watched. I mean, I might blissfully publish book X, all the while the same theme–even down to a nearly identical character–was booming at the box office, last year. I’d never see the lawsuit, or the disgrace, coming. And I wouldn’t even deserve it. Why am I moaning about this, at this particular moment? Because it happens with increasing regularity? Because I am sitting on so many ideas and notes it’s bound to happen to me repeatedly? Or because I innocently rented a random kids movie from a few years ago (for Friday pizza night) and found myself looking at a spiritual sister of my next novel, which I am hoping to publish before the new year. 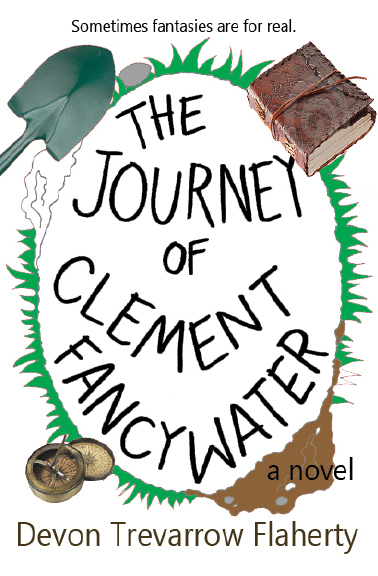 Let it be known, right here, right now, that the majority of The Journey of Clement Fancywater was written long before I had ever seen an image or read a page of City of Ember. (I do plan on reading the books, eventually, though, because I liked the tone of the movie.) I also assure you that I came up with the giant lightbulbs out of a need to express the plight of Hollow Earth in a sort of pseudo-scientific way which also smacked of magic. As I sat in my family room, pizza cheese dangling from my hanging jaw, kids bouncing around me saying they were bored (the movie was not that great, but you’ll hear that later in another review), my stomach swooped to that low-low level of this-could-ruin-my-life. I tend to overreact to plan changes, and later that evening my husband talked me (and Clement) off the ledge of a novelistic suicide. A 30-year-old, live-at-home video-gamer is pushed down a hole into Hollow Earth. He discovers that he might be the key to saving the Uplanders from a menacing plot of the Hollow Earth queen. As he journeys toward the queen’s fortress, he–among other things–discovers that the Hollow Earth light sources are failing, that only the people of the Wide World have what it will take to renew Hollow Earth’s unrenewable light, and that humanity is destined to lose its sight and its freedom to do so. Light is a main theme of the book, and I use a combination of eyes and a set of giant light bulbs to symbolize it. 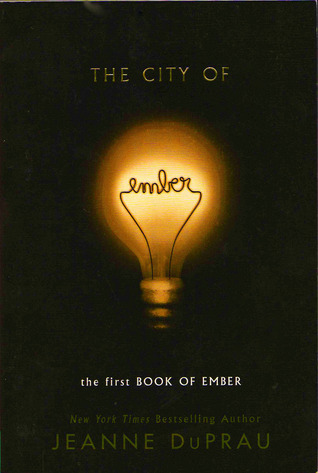 The book cover is a graphic of a lightbulb with the filament spelling out “ember,” and the lightbulbs are a symbol throughout the story. See? Disgraceful, Distasteful. Disappointing. Alarming. I am an INFJ. Which means, among other things, I thrive on uniqueness. So part of what disappoints me about a scenario like this is: 1) I realize I have not come up with a brand-new idea; 2) I am afraid other people will think I copied. The second part, yes, can have financial and reputational repercussions, but I think I more worry about the impressions of others. Who wants people to dislike them? To slander them? To write bad reviews accusing them of plagiarism? But I didn’t. And I don’t. And there’s simply nothing new. In the end, it’s the journey, the package, and the voice that makes my art mine. Truth and beauty don’t change. Clement will still go bravely crashing down into Hollow Earth–which was chosen precisely because of its universality in story-telling. I join the march of storytellers. I embrace the universal narrative. I sing the song that’s given me. Clement is living with his parents, working as an administrative assistant by day, and playing video games all by himself by night, when he is orphaned at age thirty. One cardboard box and backpack later, he winds up on a park bench where a bizarre two-faced man points him down a rabbit hole toward the Hollow Earth. Is Clement the hero the world needs to save it from a power so insidious the Uplanders don’t yet know of its approach? 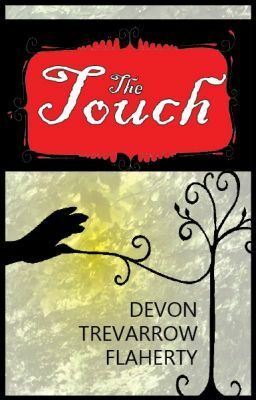 Will he find his way through a colorful, subterrestrial world to confront the Wizard Queen? Or is this all some kind of a joke?